Almost two months after it’s introduction, Apple is still working hard to roll out the iPhone 4S in new markets. Apple has not given much new information regarding the impending December 16th iPhone 4S launch, but Apple’s carrier partners have. 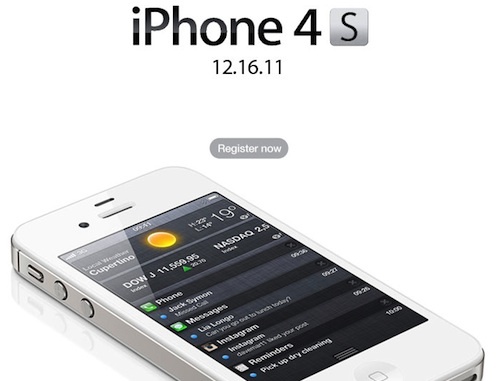 Brazilian carrier Claro posted a promotional page announcing that December 16th is the iPhone 4S launch date. The same goes with Russian retailers, who are currently offering pre-orders with the device becoming available the same day as Brazil. The other countries receiving the iPhone 4S in this next wave are: Taiwan, Philippines, South Africa, and Malaysia.